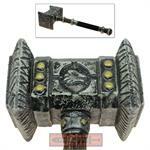 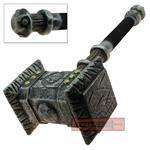 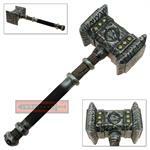 Become favored of the gods with this awesome Stone Hammer FOAM Replica, and take down any who would oppose you! 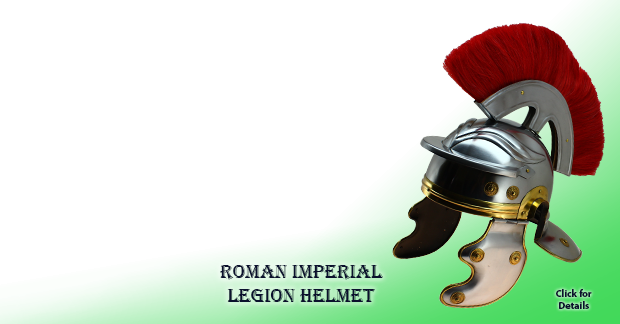 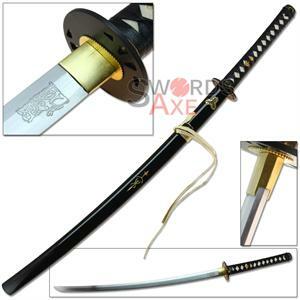 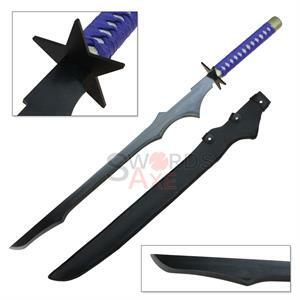 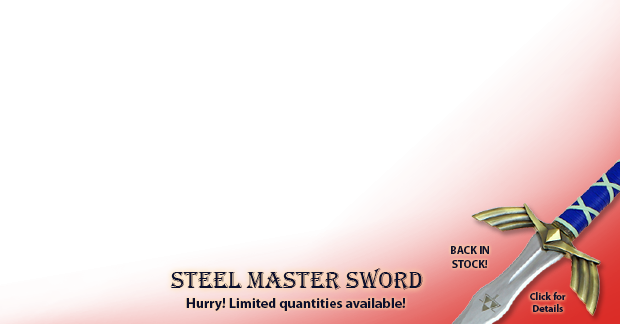 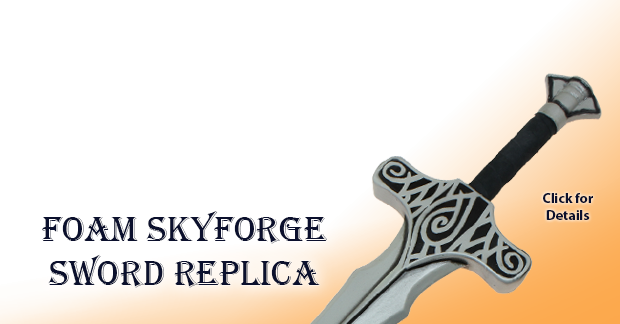 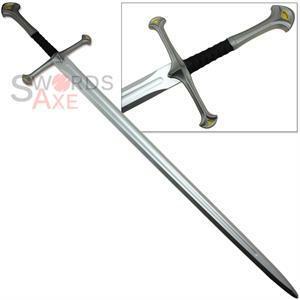 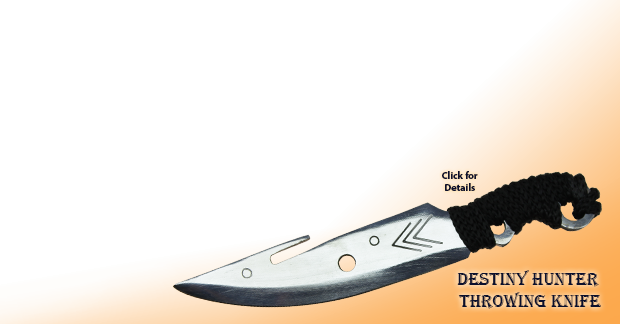 This fantastically detailed prop is made of the highest quality cushioned FOAM which is perfect for LARP adventures. 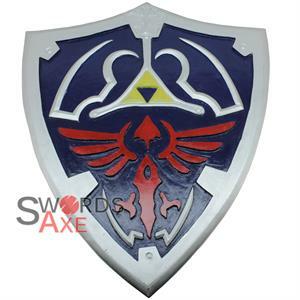 The finish is amazingly hand painted to perfection, and it really shows off all of the relief patterns in the stony surface. 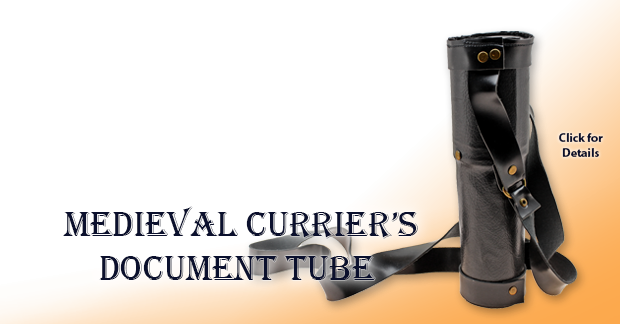 The handle is done with a soft faux-suede black grip, which give a solid and comfortable grip. 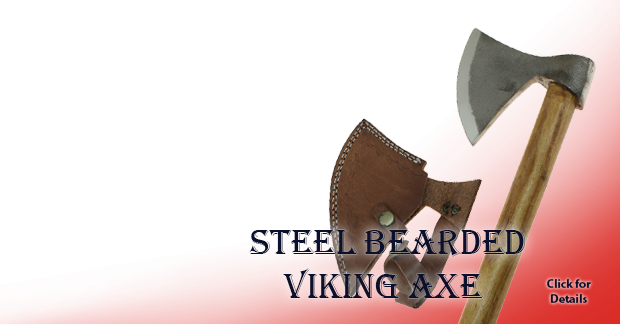 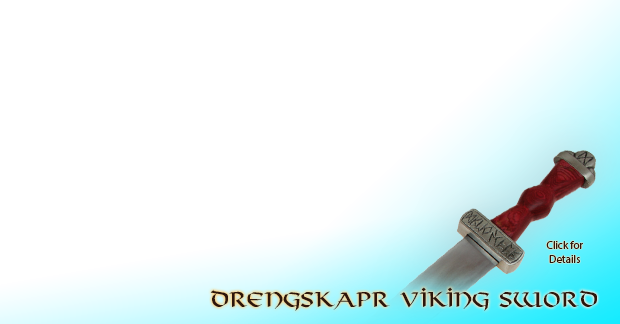 This item works great as an awesome Mjolnir replica, which is the fabled hammer of the viking god Thor. 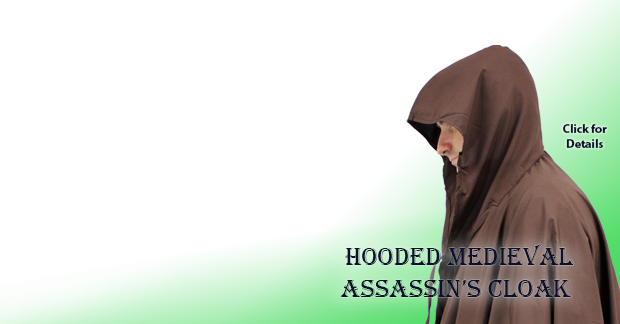 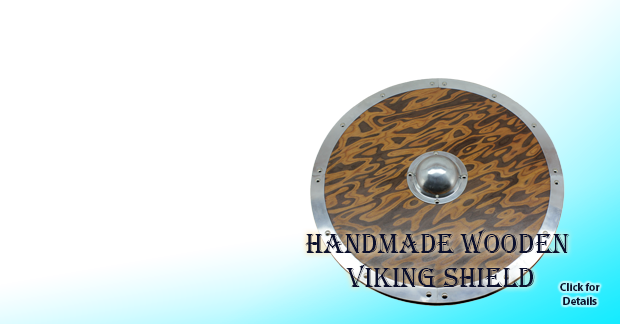 It is perfect for all kinds of cosplay and LARP adventures, and is sure to take your next convention outfit to the next level.